Hosting a meeting or social group in the Miami area? 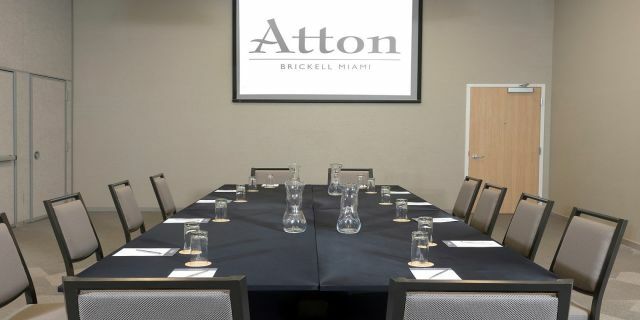 The best deal for you lies at the Atton Brickell Miami! For a limited time, The more rooms booked, the more you are rewarded. 1 upgrade to Jr. Suite at group rate per night. Complimentary 1 hour welcome reception with 4 – 5 passed hors d’oeuvres and open beer and wine bar. You may download the More Rooms More Rewards flyer, here. Ready to get started? Simply fill out the below request form and add "More Room, More Rewards," to the comments. *Prices are not inclusive of taxes and are based on availability at the time of booking. *Other restrictions may apply. *May not be combined with any other discounts or special offers. Group must actualize by March 31st, 2019. Valid for groups of 10 rooms on peak and above. Food and beverage minimum applies. 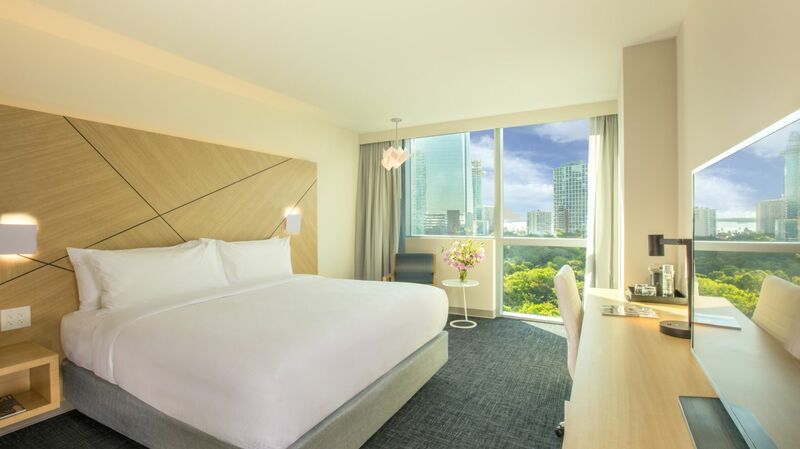 Browse our Brickell hotel specials today to take advantage of our latest offers.